Artist/Author: Sainty, G.R. et al. 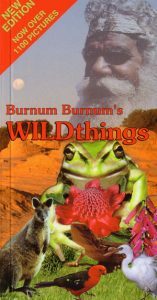 Completely revised this genuine pocket-sized field guide contains over 1,000 photographs of WILDthings. 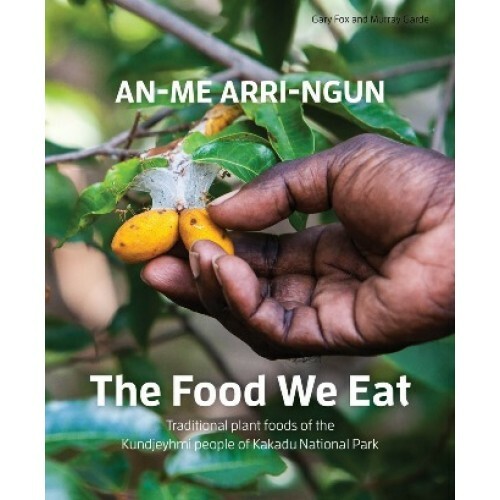 Contains a wide range of plants and animals PLUS Aboriginal Legends. Over 30,000 copies of the first edition sold. This revised edition is a must for visitors or locals who want a quick reference to a wide range of the common, and occasionally rare, plants and animals. OUT OF PRINT. 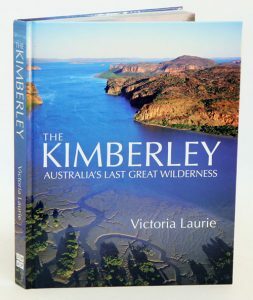 This is the Kimberley at its most beautiful, from the teeming bird life at Roebuck Bay, Broome, to elusive desert animals; from cascading waterfalls and tangled vine thickets to wide savannah plains, you’ve never seen the Kimberley like this. 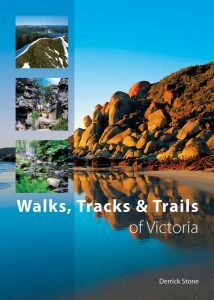 For the first time in a single volume, this book brings together more than 150 of the best walks, tracks or trails in Victoria, which can be walked, cycled or driven by the moderately fit individual. They are located in national and state parks, state forests, conservation reserves, historic parks and local government and public easements. Other routes follow state highways, old railways and gold routes, or pass bushranger haunts and back roads linking towns, historical and geological or geographical features. Most of the routes chosen do not require specialist navigation or bushcraft skills, and vary from a short 45 minutes on a boardwalk to four-day long-distance walking and camping. Walks, Tracks and Trails of Victoria covers the best the state has to offer, from deserts to coastal and mountain environments. It highlights the features of each location and encourages you to enjoy the experience at an informed level. Easy-to-interpret maps are included to help you navigate, and the book’s size makes it convenient to bring with you on your adventures. 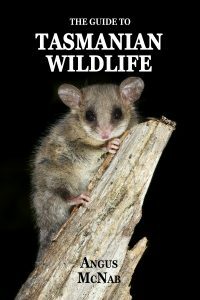 The Guide to Tasmanian Wildlife is the only comprehensive guide to identifying all 324 species of amphibians, reptiles, mammals and birds that inhabit Tasmania and its territorial waters, including 30 species that occur nowhere else. Detailed and user-friendly accounts of each species include physical descriptions, distribution maps, details on where and when to see each species, preferred habitat types, similar species and how to tell them apart, plus notes on subspecies, conservation status and ecology. Over 900 images help to identify each species, including images of male, female and young where necessary. Details on the wildlife of Macquarie Island and the 174 vagrants and visitors that have been recorded within Tasmania and its territorial waters are included with photographs depicting a range of these species.